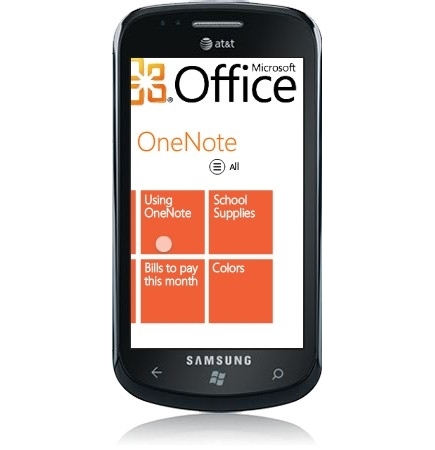 Windows Mobile 7 also known as Windows Phone 7 Series will be available in U.S through AT & T and T-Mobile. It is fully integrated with Microsoft Office, users can easily edit, share and sync office documents on the go. Samsung Focus, LG Quantum, HTC Surround, HTC HD7 and Dell Venue Pro are 5 cell phones to be powered by Windows Phone 7. Samsung Focus will be available for sale on November 8th, priced $199.99 with a new AT&T Contract. Samsung Focus is Slender and Light with a unique Super-AMOLED Display which makes reading text in Bright Sunlight easier. The Cell Phone designed to work along with Xbox Live and Zune music.